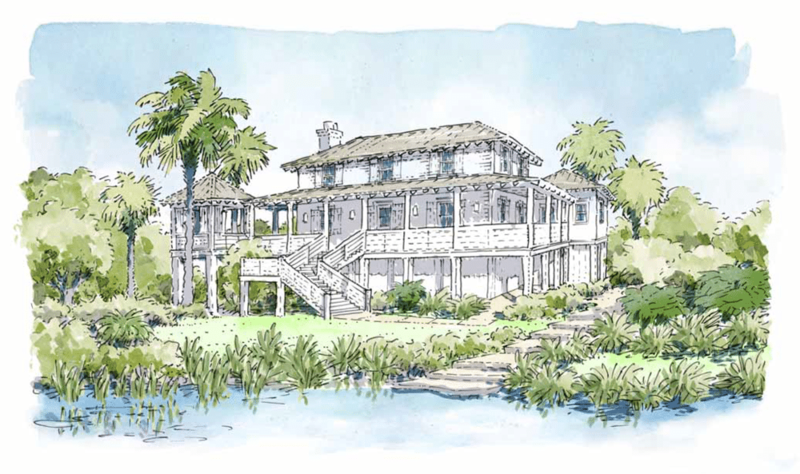 Architecture at Kiawah River reflects both the community’s sea island aesthetic and the creativity and wisdom of our architectural partners, including Beau Clowney Architects, Reggie Gibson Architects, Starr Sanford Designs, Historical Concepts, Thomas & Denzinger Architects, and Backen, Gillam, & Kroeger Architects. 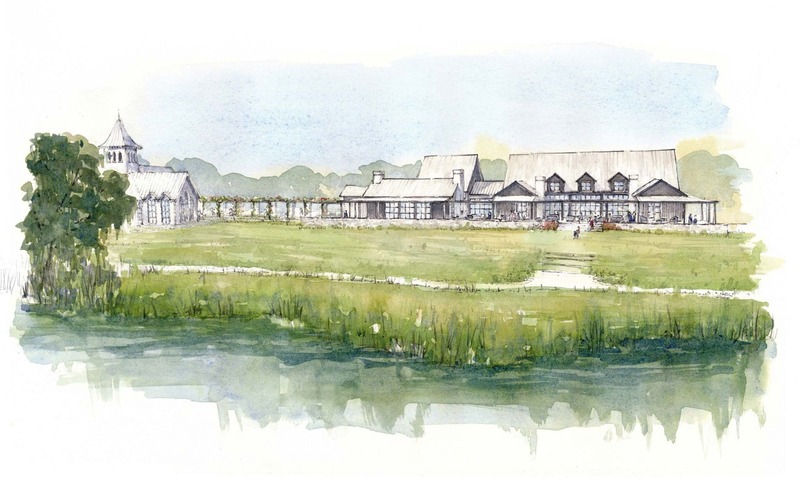 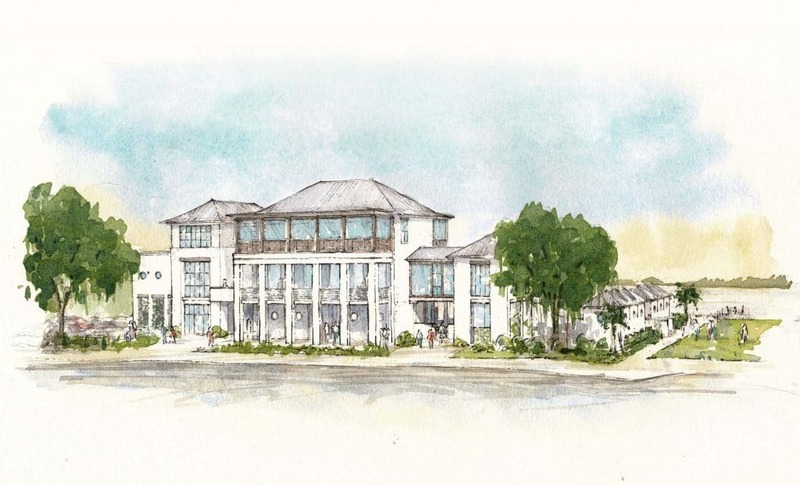 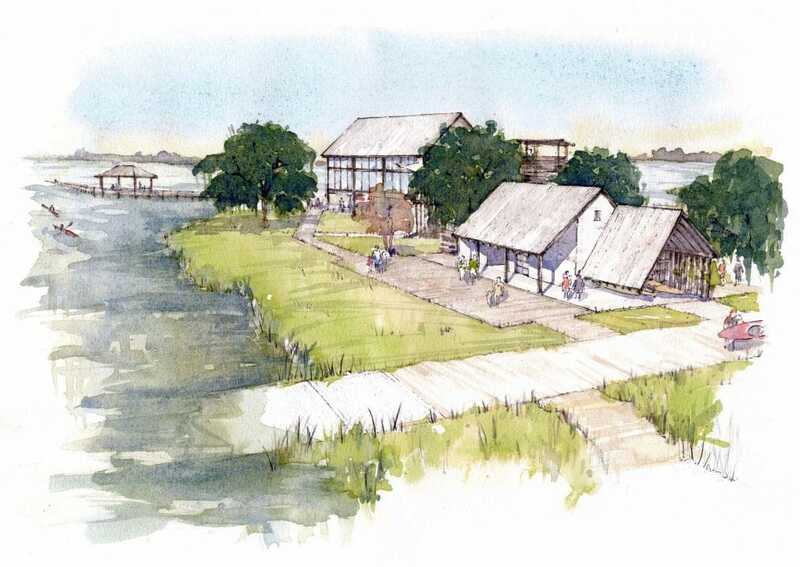 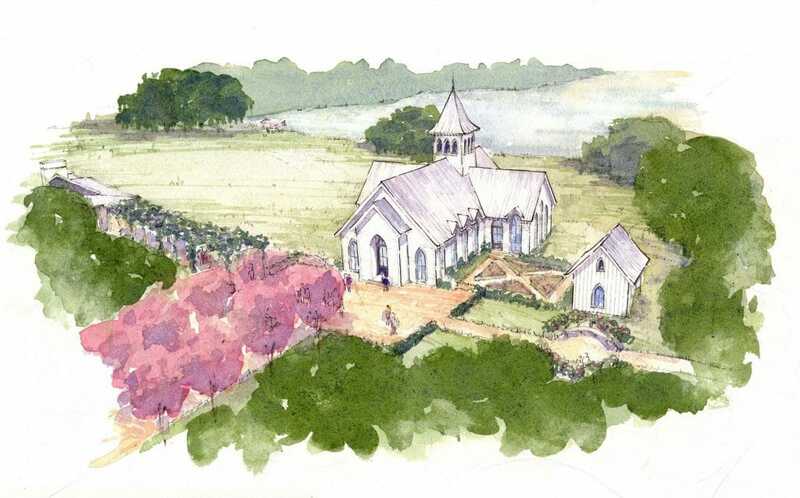 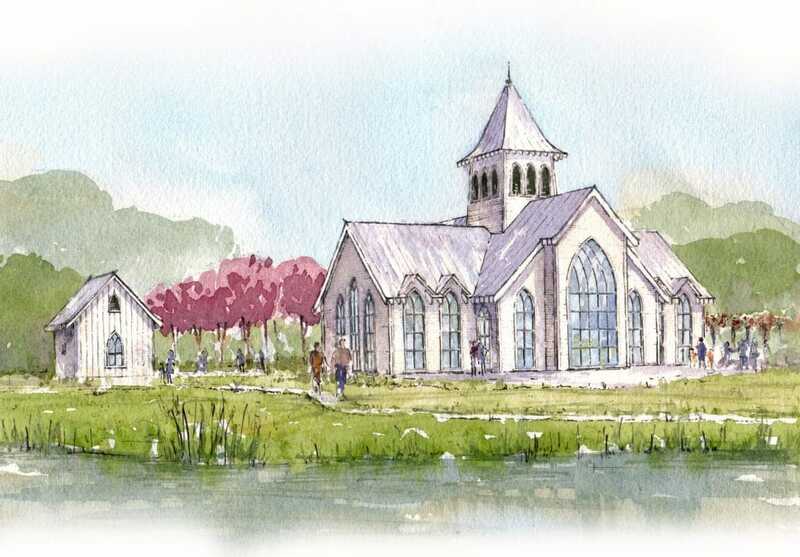 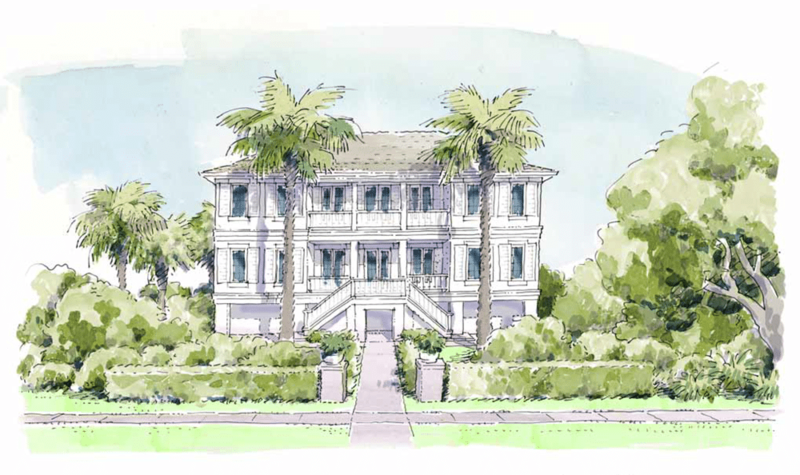 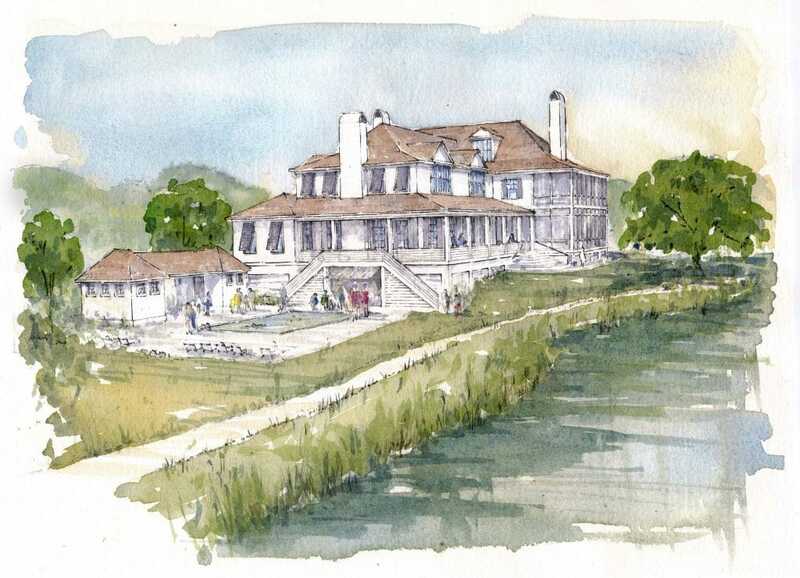 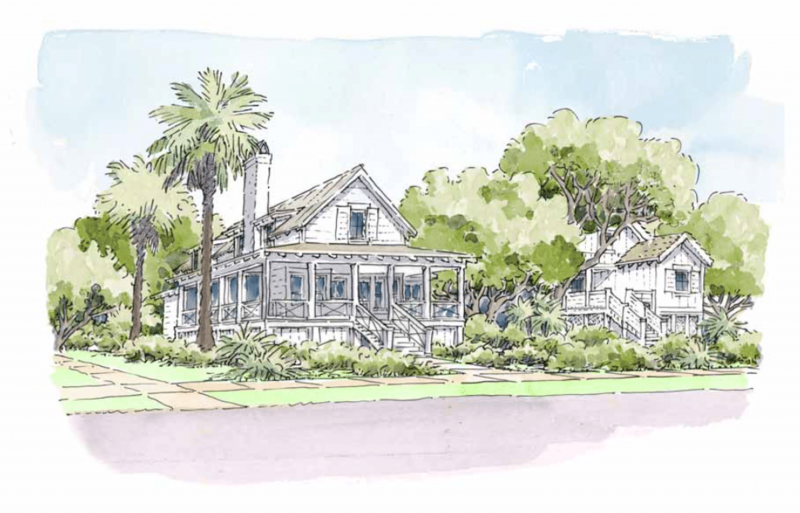 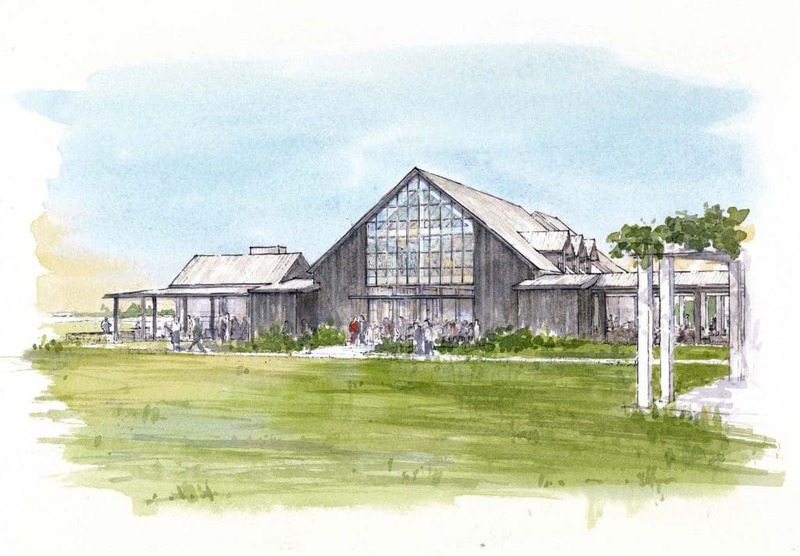 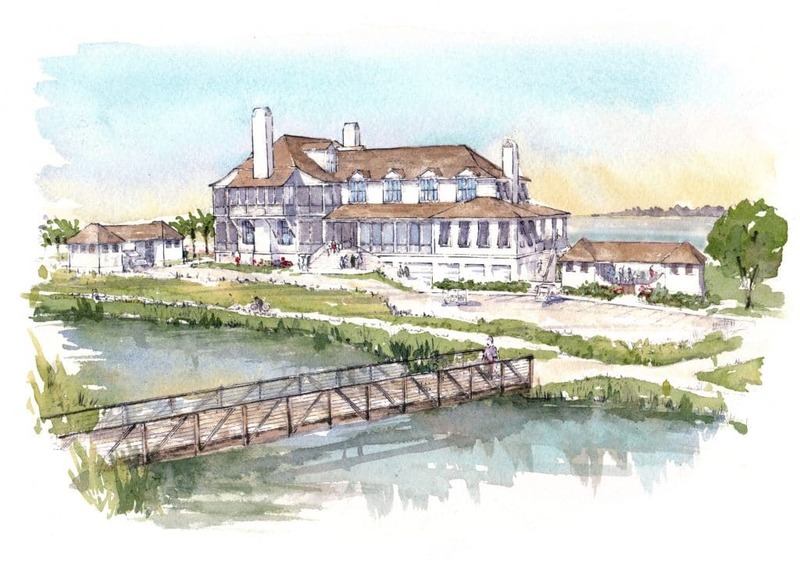 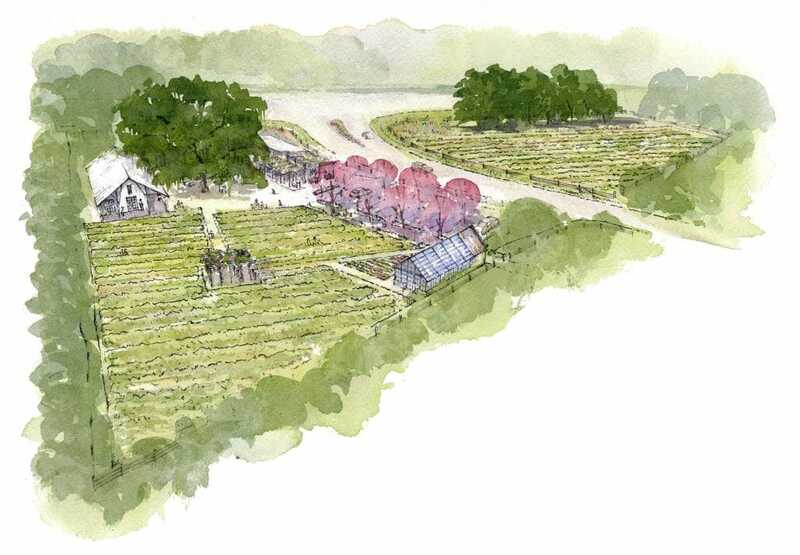 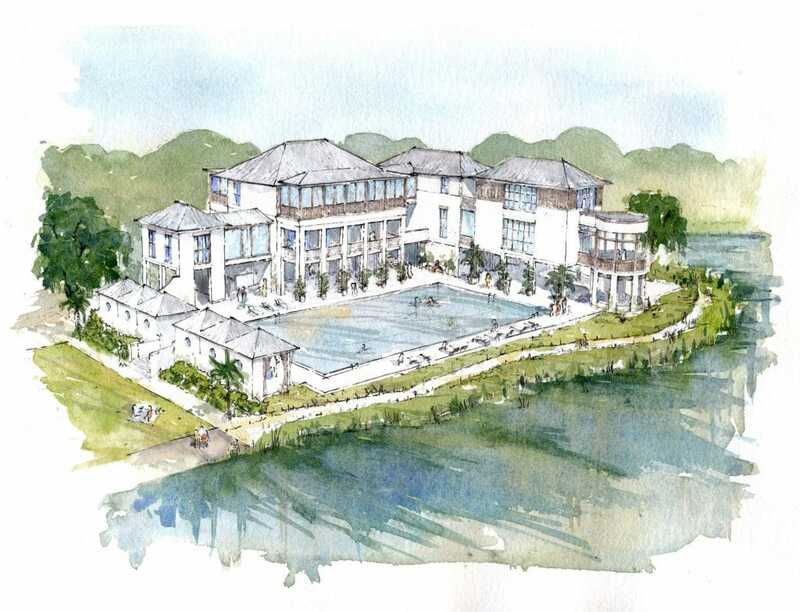 The architectural vision for Kiawah River has been years in the making. 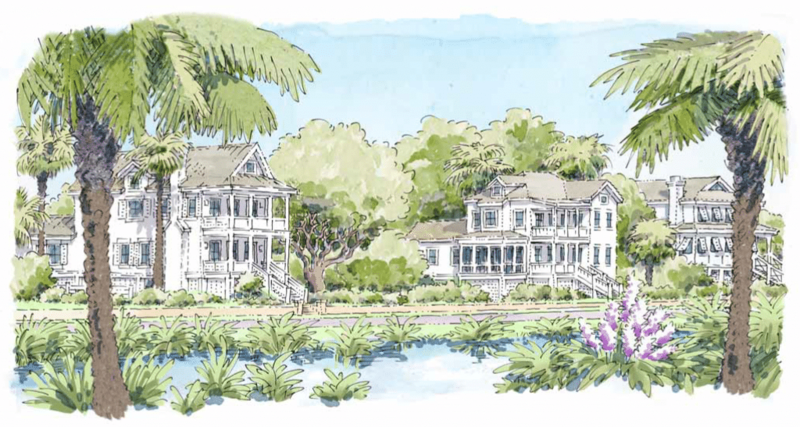 For information on latest offerings contact our sales team. 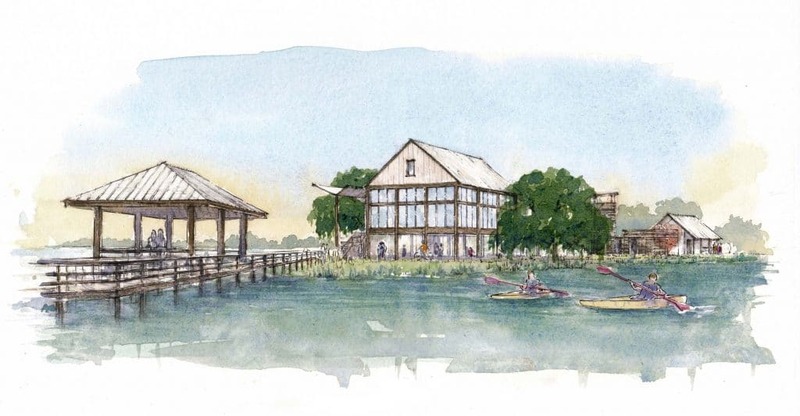 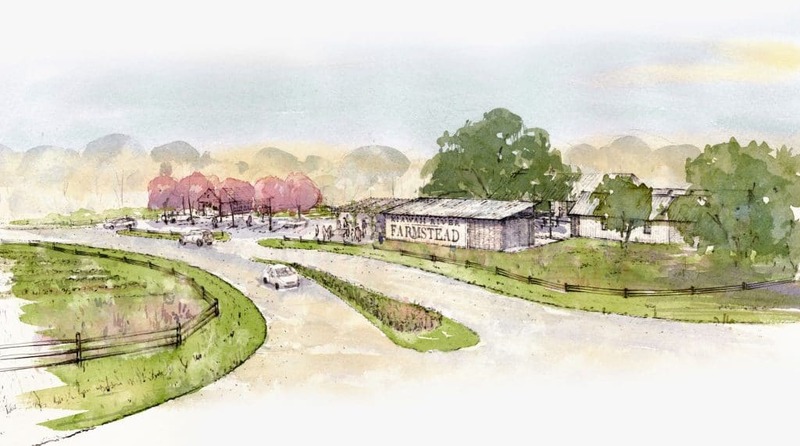 *The amenities shown in the artist’s renderings above are proposed, but not yet constructed. 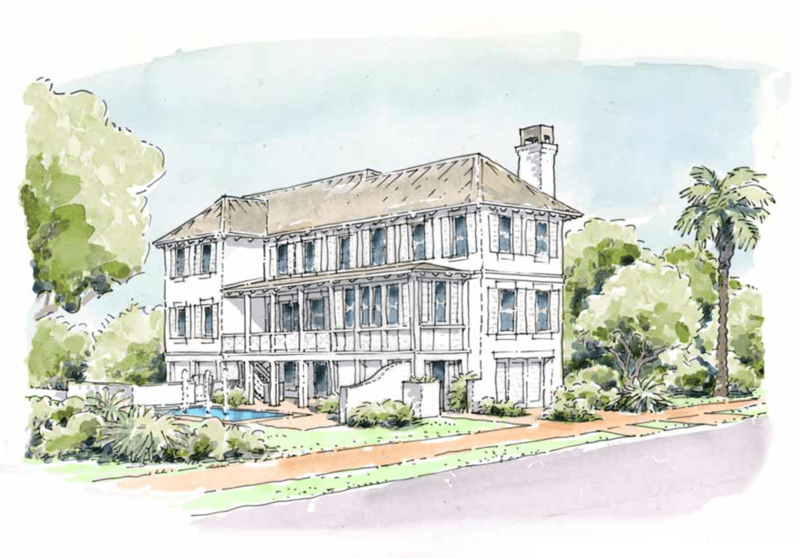 Dimensions, specifications, prices and features are approximate and subject to change without notice.